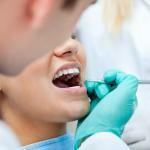 Tooth extraction is one of the dental services provided by Los Angeles Oral Surgeons. 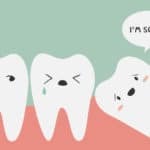 Tooth extraction involves removal of a tooth that is partially or fully infected, removing impacted teeth or removing a tooth that is wrongly placed. 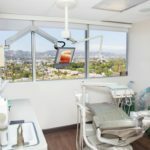 Since the procedure is done under local anaesthesia, you won’t feel any pain when you decide to go for tooth extraction in Los Angeles. 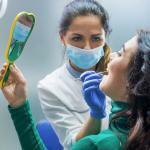 When you undergo tooth extraction from a professional oral surgeon, it may take 1-2 weeks to completely heal. 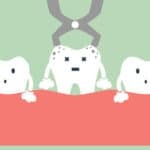 Since the tooth is removed from the root upwards, it leaves a gap in the oral structure that heals slowly. 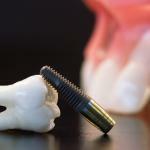 Broken teeth can also be removed and replaced with a whole artificial tooth. 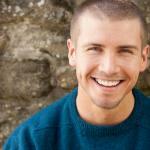 These procedures can be undertaken by a skilled oral surgeon or an orthodontist. 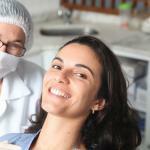 Los Angeles Oral Surgeons provide tooth extraction services for impacted teeth. Impacted teeth grow at the back of the oral structure and tend to be half submerged in the gum line. These teeth are not usually functional and instead can cause a lot of discomforts when chewing, biting and yawning. 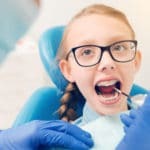 Since they are usually squeezed, they can as well apply pressure to adjacent teeth making them shift their position which can lead to crossbite. 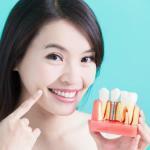 It is always recommended to remove these impacted teeth to avoid any complications as the tooth grows further. 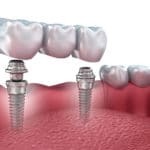 Extraction of impacted teeth is not different from the extraction of other teeth but it may take longer to heal because of the gum overlying the tooth. 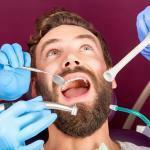 For some people, the dental structure has a lot of teeth crowded at one point. This may be caused by an accident during childhood that caused the teeth to grow irregularly or having large teeth. 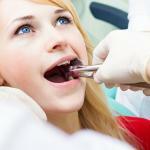 Having crowded teeth may require for you to get tooth extraction in order for the teeth to become aligned properly. This may require a number of dental sessions to fully correct this condition. 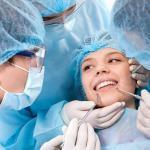 After removing one tooth, the oral surgeon can administer orthodontia which entails aligning the teeth in the mouth. 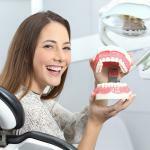 This process will ensure that your teeth are properly aligned on the jaw structure. 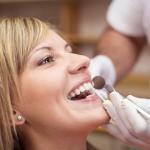 Tooth extraction in Los Angeles is known for providing precautionary tooth extraction. 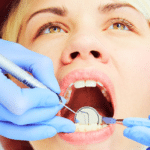 During high medical treatment, tooth extraction may be necessary if the tooth is under risk of infection. 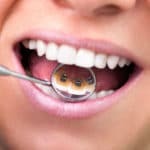 In medical treatment procedures like chemotherapy and organ transplant, some or one of the patient’s teeth may be at risk of infection. In this case, the tooth is removed. 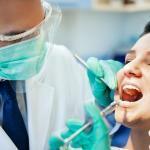 Most of the cases of tooth extraction in Los Angeles are usually because of infected teeth. 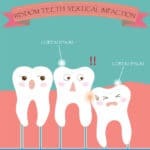 Tooth infections can cause the tooth to be dysfunctional. 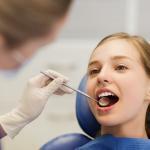 On top of that, it may cause pain when chewing, biting and brushing if the nerve endings have been exposed. If bacteria enter these crevices in the decayed tooth, it can easily cause infection which can lead to inflammation and pain. 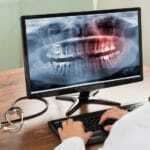 To avoid this situation, Los Angeles Oral Surgeons recommend that you get your tooth removed as soon as possible. 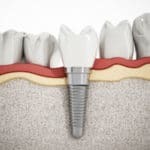 This will help stop any spread of the infection to adjacent teeth.